THOMASVILLE – The State Board of Community Colleges today (Oct. 19) approved the allocation of $5 million to help students affected by Hurricane Florence. The funding was approved by the General Assembly in a special session Oct. 15. Of the $5 million, $4.9 million will be allocated for emergency grants to help students at 21 community colleges serving federally designated disaster counties, and $100,000 will be used by the NC Community College System Office for emergency grants for other eligible students. The funds will cover grants of up to $1,250 to each eligible postsecondary student who has suffered financial hardship caused by damage and destruction from Hurricane Florence. The funds may be used to cover any expenses that support a student’s continued enrollment, including costs related to transportation, textbooks, tuition, fees and living expenses. Colleges will begin accepting applications from students Nov. 1. Meeting at Davidson County Community College, the board also approved the selection of Dr. Janet Spriggs as president of Forsyth Technical Community College. 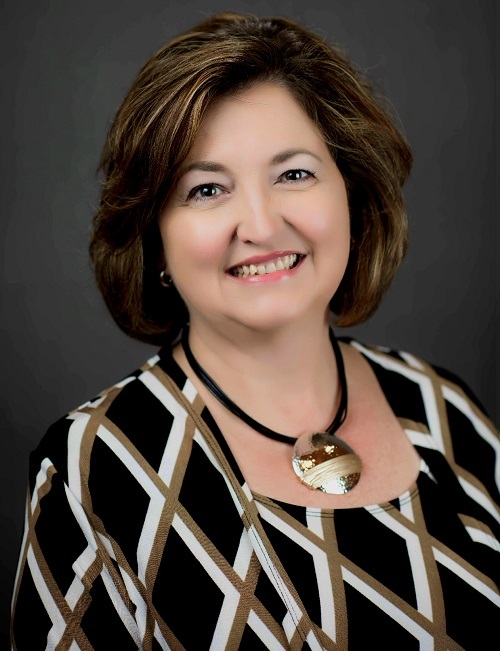 Spriggs has 22 years of service in the North Carolina Community College System, most recently serving as the chief operating officer of Rowan-Cabarrus Community College. Previously, she served Carteret Community College from 1996 to 2011 in increasing roles of responsibility. She was one of 40 leaders selected from across the nation as a 2018-19 Aspen Presidential Fellow for Community College Excellence. She holds a doctorate in higher education administration from Northeastern University, a master’s degree in computing technology from Nova Southeastern University and a bachelor’s degree in computer information systems from Roger Williams University. Spriggs will begin work at Forsyth Tech in January, succeeding Dr. Gary Green, who is retiring after 17 years as president. Approved a temporary rule allowing colleges to use a variety of methods to make up instructional time lost because of adverse weather. Approved a diploma in dental assisting to be offered by Isothermal Community College, beginning in fall 2019. Approved an allocation of $323,652 in U.S. Department of Labor funds for four ApprenticeshipNC regional coordinators who will focus on expanding apprenticeship registrations in eight industry sectors: advanced manufacturing, construction, energy, health care, hospitality, information technology, logistics and public safety. The coordinators will be based at Asheville-Buncombe Technical Community College, Montgomery Community College, Pitt Community College and Wayne Community College.